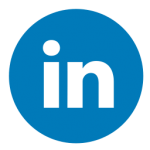 Clifford R. Mermell, Esq., created the law firm of Gillis, Mermell & Pacheco, P.A. on March 1, 1996, over 22 years ago. The firm champions the rights of injured workers worldwide. 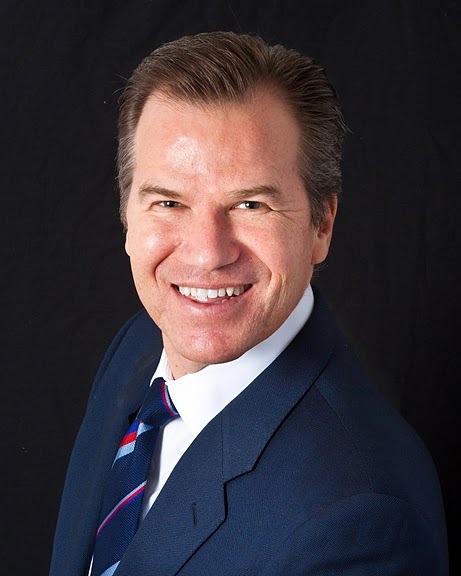 Mr. Mermell has been the senior and managing partner of the firm since its creation. He has devoted his entire professional life to the representation of injured workers in Florida and elsewhere in the world. 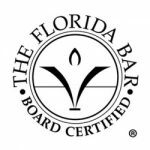 As a Florida Bar Board Certified Workers’ Compensation lawyer, Mr. Mermell is recognized by Judges and his peers as an expert in the area of Workers’ Compensation law. Mr. Mermell has been handling the claims of injured workers under the Defense Base Act and the Longshore & Harbor Worker’s Compensation Act for the past 29 years. Mr. Mermell has handled the claims of injured workers in more than 2,000 cases. He has taken the claims of injured workers to trial in over 150 cases. He has represented injured workers in more than 1,000 mediations. Mr. Mermell has handled every type of injury imaginable, including death cases, amputation cases, brain injury cases, head injuries, neck injuries, back injuries, eye injuries, mouth injuries, nose injuries, shoulder injuries, elbow injuries, hand injuries, knee injuries, and foot injuries. He has handled the claims of injured workers at each and every level, from the investigation phase through trial and appeals. He has earned a reputation of refusing to back down. He will take a case through trial and appeals and will never give up in his will to obtain the benefits to which he believes his clients are entitled. Mr. Mermell is completely fluent in English and Spanish. 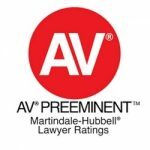 AV (Highest Rating Possible) Preeminent Peer Review Rating for Ethical Standards and Legal Ability by Martindale-Hubbell Rating Service. 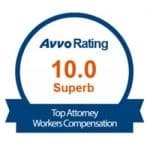 2014 Recognition as a Top Rated National Lawyer in Labor and Employment Law by American Lawyer Magazine, Corporate Counsel Magazine, and National Law Journal. 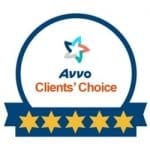 2014, 2015, 2016 and 2017 Avvo Client Choice Award in recognition of his clients’ satisfaction and testimonials about his work. 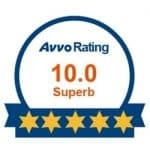 2014, 2015, 2016 and 2017 Avvo 10.0 Rating (Highest Rating Possible). Recognized in 2014, 2015, 2016 and 2017 by Workers’ Injury Law Group (WILG) as one of the Nation’s Top 100 Injured Workers’ Attorneys. 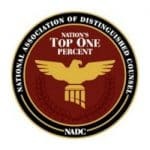 2015 Recognition by the National Association of Distinguished Counsel (NADC) as one of the Nation’s Top One Percent of all lawyers nationwide. Member of the Workers Compensation Section of the Florida Bar since 1989. Member of the Florida Workers’ Advocates since 1994. Member of the Workers’ Injury Law Group for the past 7 years. Board of Trustees of the Friends of 440 Organization since 1994, serving as its Treasurer from 2006 to 2009. Mr. Mermell has attended the Annual Florida Workers’ Compensation Convention in Orlando for 23 out of the past 25 years. Frequently Invited Speaker as an Expert in the areas of Defense Base Act, Longshore Act and Florida Worker’s Compensation Act. The firm of Gillis, Mermell & Pacheco handled my Defense Base Act for my injuries overseas. I was injured in a severe bomb blast. This firm fought for my rights. They were professional and caring. They got me a great result after a hard fight put up by the insurance company.